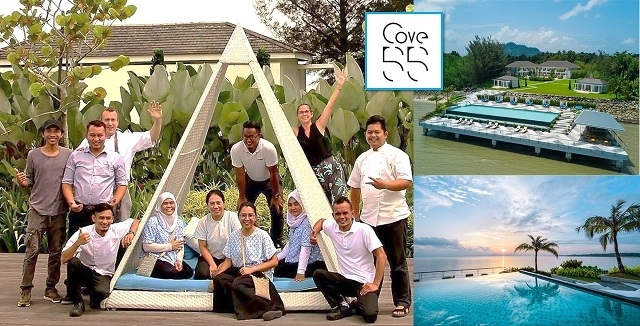 The Resort Security as an ambassador for Cove55 is required to actively promote the quality image of the hotel at every opportunity. You are responsible to provide professional service to our guests, ensuring their stay will become a memorable experience. Your role will include Assignments throughout the day/night on various shift patterns.